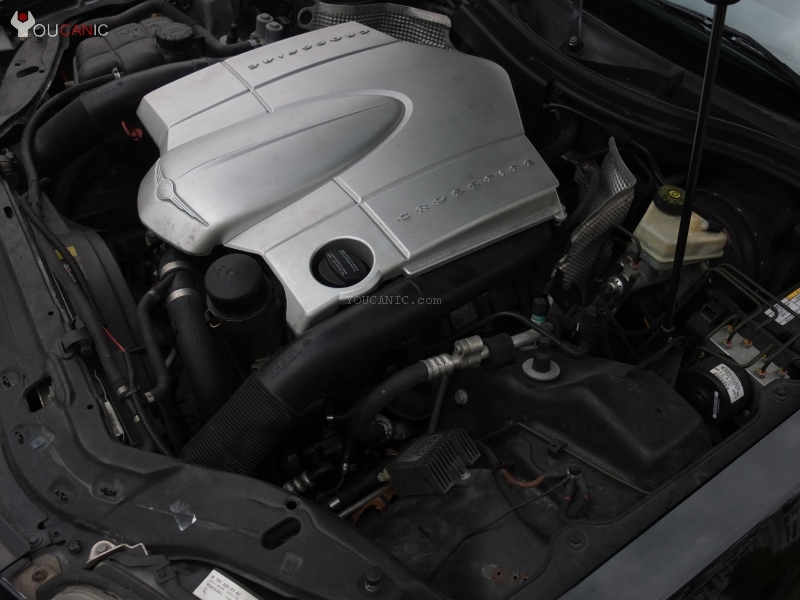 In this DIY tutorial, you will learn how to replace car battery on Chrysler Crossfire. Instructions in this guide will help you replace the battery on a model such as Crossfire produced in 2004 2005 2006 2007 2008. 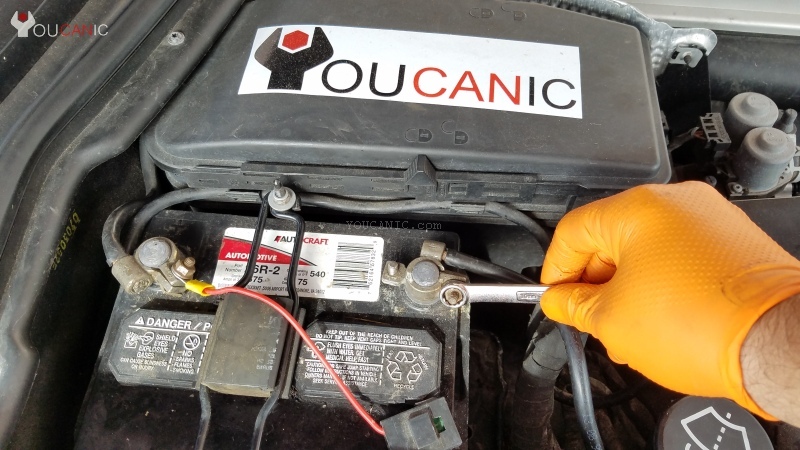 Before you get started we recommend that you read the important notes on how to change a car battery. It is important to have the correct battery size for your Chrysler Crossfire. Before you get started replacing the car battery on your Chrysler Crossfire, step one is to turn off the ignition. Chrysler can be sensitive to voltage drops and keep the key in the ignition can cause electrical problems. Open hood. In your Chrysler Crossfire, the battery is located under the hood. Pull the hood release to open the hood. On a Crossfire the battery is located in the engine bay. Disconnect the negative battery terminal on your Chrysler. Next, disconnect the positive battery terminal. Remove battery hold down bracket. Here is a close up picture of the battery bracket on your Chrysler Crossfire. Remove the bracket. Remove the old battery. Be carefull when lifting up the old battery. It is heavy and if it falls it can hurt you or damage the car.